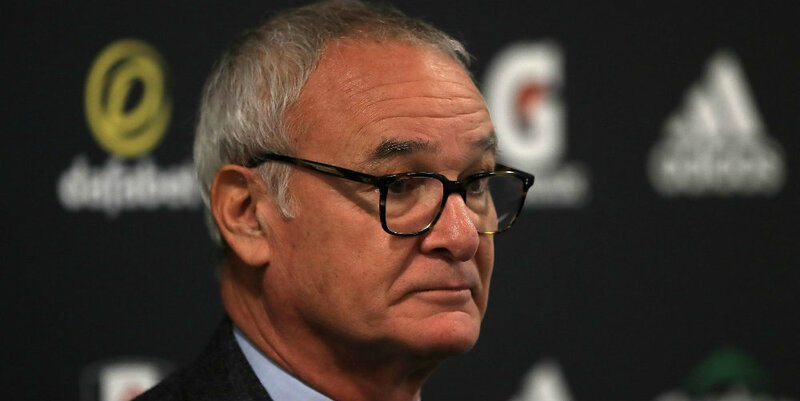 Claudio Ranieri believes Fulham are already showing signs of the greater organisation he wants even though they dropped two precious points against Leicester City. The Whites kept a good shape after taking the lead against the Foxes, but had to settle for a draw after James Maddison cancelled out a first-half strike from Aboubakar Kamara. “Slowly, slowly. 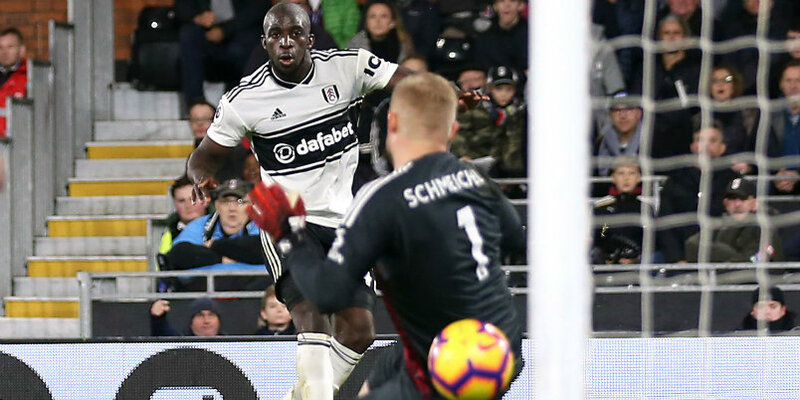 I know we have to work more – but I am happy,” said the Fulham boss, who was particularly pleased with the defence, even though a clean sheet remains elusive. “More times they play together, the movements are more together. We played much better in the second half because the players did what I asked of them. “We improve every match. We have to work hard again now, because we don’t secure a clean sheet yet. We continue to progress. I’m very happy with our performance. We made some mistakes, but even the big teams make mistakes. Ranieri admitted it had been emotional leading Fulham against the club he guided to an improbable league title a few years ago. “It was a very emotional match this evening for me, with both the Leicester and Fulham fans singing my name,” he said. The result meant Fulham remain bottom of the Premier League.